BLU-U therapy is a very safe, new and exciting treatment that we now offer at Laser Aesthetics. It can be done on its own OR in conjunction with Levulan to provide a more aggressive treatment for those with severe acne. Call us at 1-888-332-9930 OR request a consultation online to get more information about Blu-U Therapy and get started with one of our Registered Nurses. 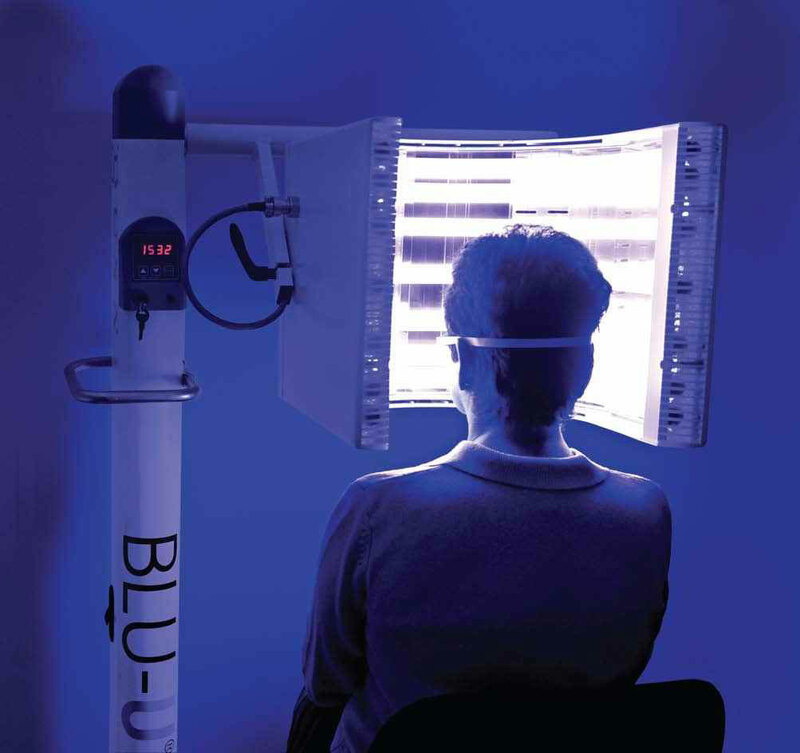 Laser Aesthetics provides professional, 100% medically safe Blu-U therapy service to our clients in all areas surrounding Burlington and Hamilton.